Bangkok's 9FilmFest started in 2011 as a new film contest. 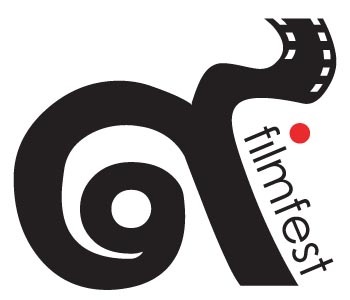 Using formats of entry; such as films no longer than 9 minutes in length, all films must contain a 9SI (Nine Film Fest signature item) and the film must premiere at 9FilmFest. These simple guidelines offer an equal field for emerging and established filmmakers to bring their creativity to the screen. The signature items for 2011 - "9", 2012 - " Heart" and 2013 " Waterway".